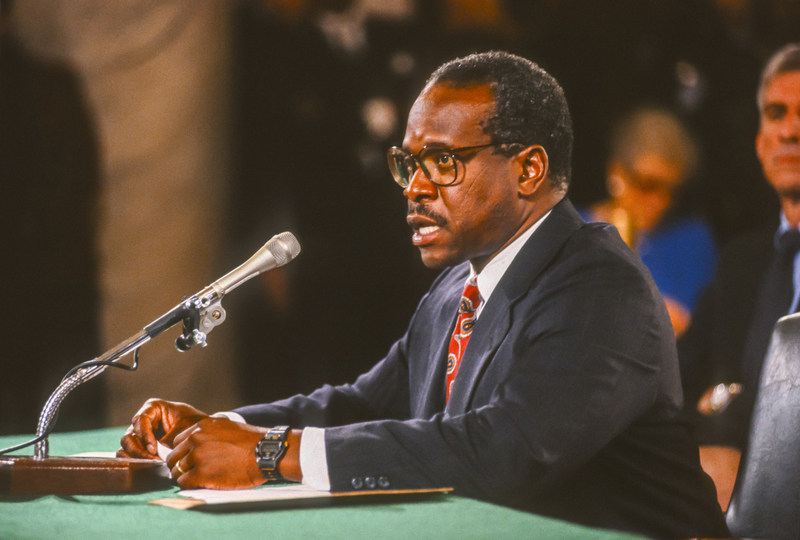 Justice Thomas asked (unremarkably, notwithstanding the unusual circumstance of his speaking) the attorney for Flowers, “And what was the race of the jurors struck there?” (the answer was “white”). Sheri Lynn Johnson, who represented Flowers, is a law professor at Cornell Law. She is an expert on the interface of race and issues in criminal procedure and the Assistant Director of the Cornell Death Penalty project.